Experience Years of translation experience: 13. Registered at ProZ.com: May 2018. It's a pleasure to come to know all of you. My name is Shahira, I am Sudanese, and I have studied English Language and Literature. I used to work as an English Language teacher for four years, during which I have also did lots of translation work. 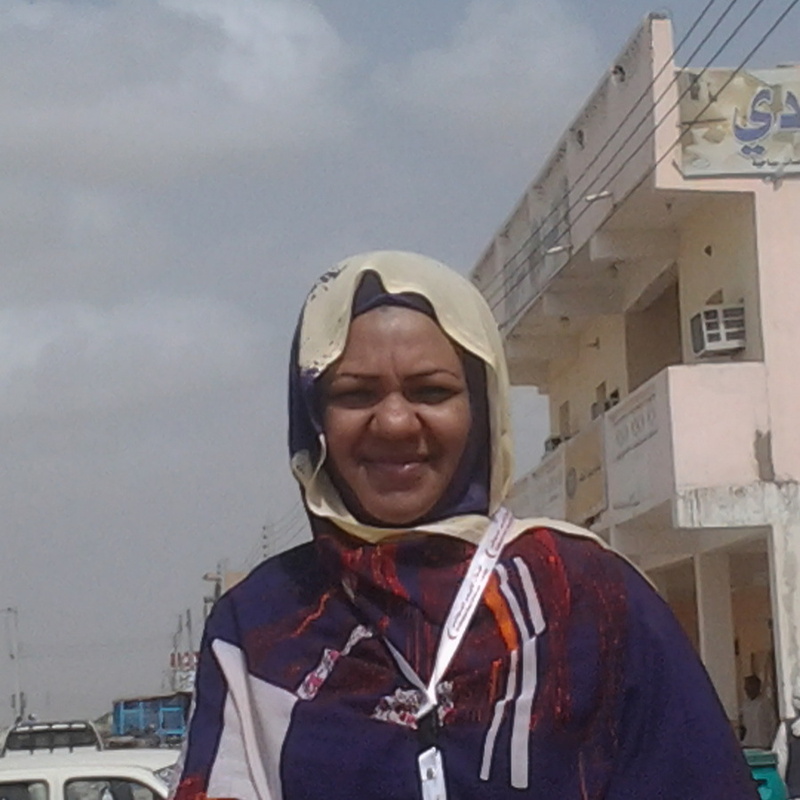 I am working with different organizations in Sudan in the field of translation, and I am currently working with Sudan Red Crescent, where my work demands lots of translation.